Two wonderful book recommendations this week, loyal readers. Their common theme is … genius! 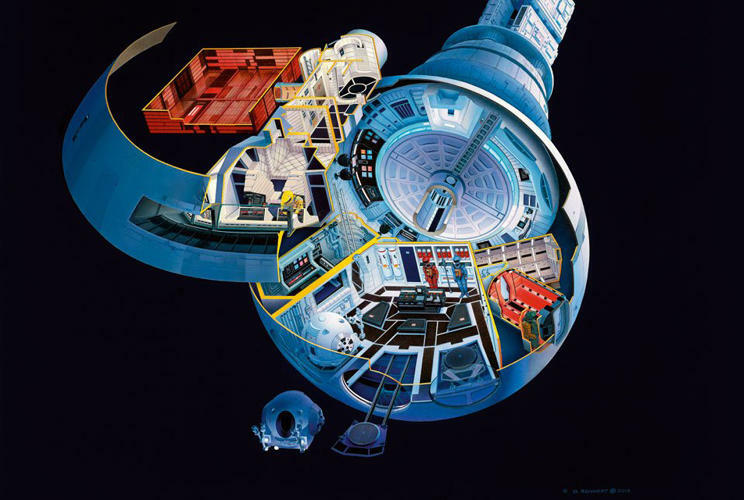 This first book jumped out at me from a glowing review in the Wall Street Journal earlier this year: The Making of Stanley Kubrick’s 2001: A Space Odyssey, by Piers Bizony. This is a stunning coffee table book, ingeniously packaged in its own symbolic “monolith” box. 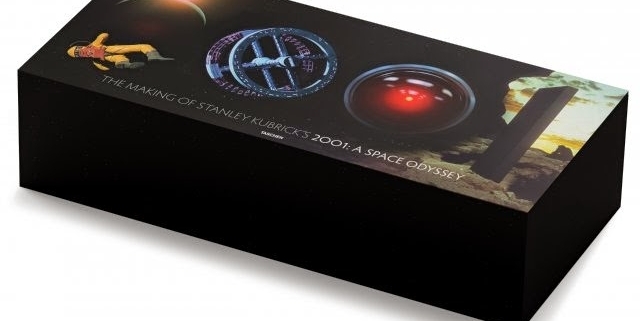 While I didn’t splurge, a larger four-volume version (autographed by Mrs. Kubrick) is available in a limited edition run of 500 for $1,500. If you buy that one, lunch is on me. Despite tremendous pressure to cut corners from the banks and studios that financed the film, he remained true to his vision right through to his final edit. It’s quite an inspiring story. It’s also full of wonderful movie trivia, including this fact: In 1969 the Academy Awards did not nominate Space Odyssey for Best Costume Design, despite its riveting portrayals of early man, allegedly because they believed the “actors” were real apes. 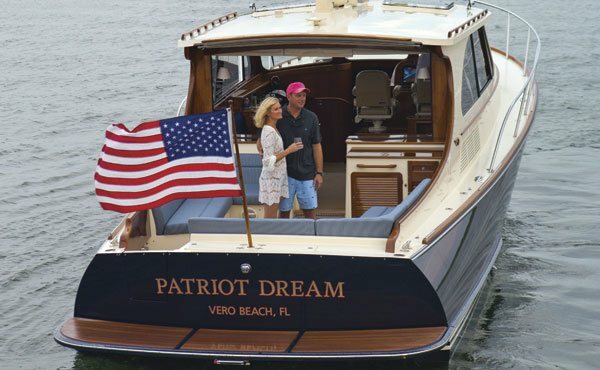 You won’t hear “the D-word” much at boat shows, for obvious reasons. And googling the concept won’t provide you with any accurate and authoritative data. For reasons that run from the obscure to the obvious, there is no reliable Kelly’s Blue Book of yacht values. Some surveyors and brokers offer their opinion on the matter, usually throwing out an anecdotal “10% a year for the first five years”. But they don’t tell you how they got there. So I took a crack at it. 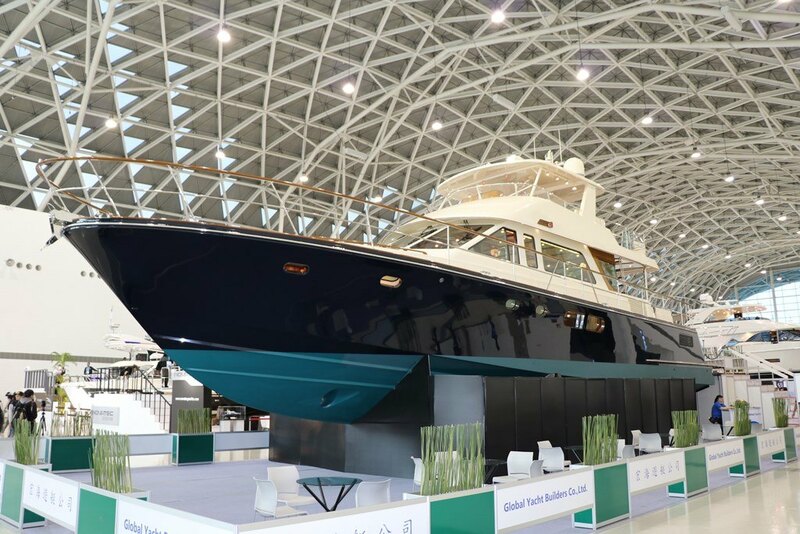 Yachtworld has an industry-insider database called “SoldBoats.” A subscriber can, for example, see the sale prices of every brokerage Riva 33 sold in the USA for the last five years. If you can determine the original sale prices, you’re most of the way towards knowing the true cost of yacht ownership. No matter what builder (and continent) you choose, I urge you to ask your broker to take you through their version of this analysis. Be forewarned, sometimes this journey takes courage! And the Hinckley experience, you may well ask? 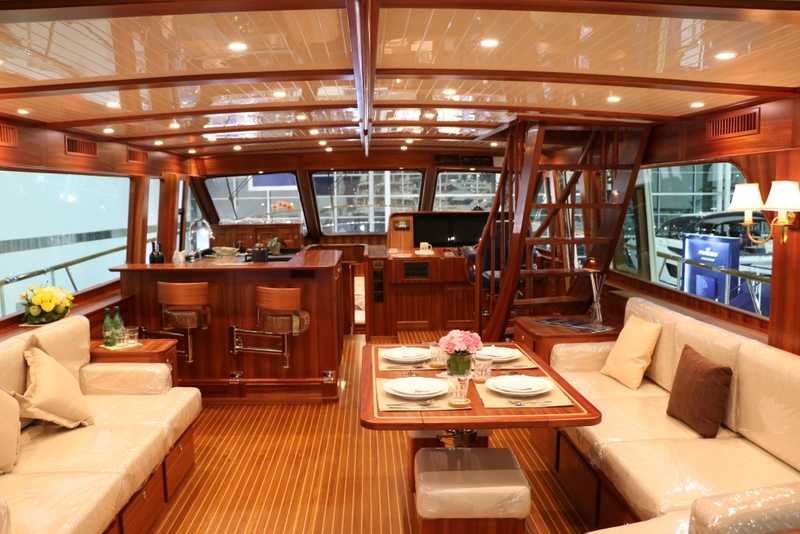 Well, I was prompted to go down this path two weeks ago when I got the full report of the sale of a three-year old Hinckley Talaria 43. However compelling an anecdote that is, I didn’t want to hang my hat on a single data point. So I sit here today with a boatload (lol) of rock-hard data about every brokerage Picnic Boat Mark III sold since the spring of 2011. Offer stem-to-stern annual service packages to owners and buyers who have a unique and enduring appreciation for iconic yachts. That qualitative and quantitative value bakes in the lowest depreciation rate, and the lowest cost-of-ownership plan I know. So put it this way, if you can buy a new yacht that retains 92.9% of its value three years later, I’ll ask you to do two things: first, call me to verify the numbers. Second, rush to contract. 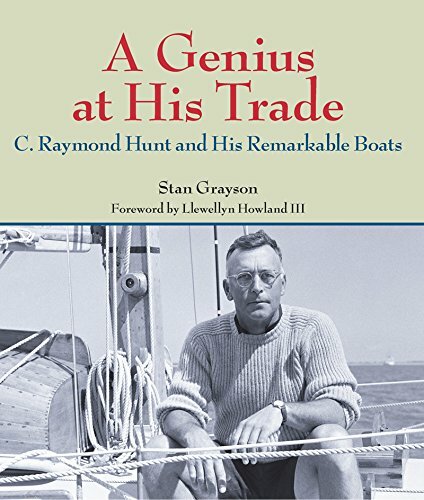 I haven’t read many biographies that I would characterize as thrilling (although I’m reading one about spy novelist John Le Carre right now that comes close) but I think most boaters will find A Genius at his Trade a thrilling read. To call Ray Hunt an Archimedes doesn’t seem wide of the mark. The Greek philosopher—inventor of the screw propeller, explainer of the principles of leverage, conceiver of the laws of displacement of fluids while taking a bath—saw more clearly into the physical world than other men. C. Raymond Hunt (“C” for Charles) was like that, too. The New England sailor and designer was father or godfather to the deep-vee powerboat, the ubiquitous 13′ and 16′ Boston Whalers, the Concordia yawls, the modern spinnaker, the amidships cockpit sloop, the lively 110 and 210 day-racers, an improved destroyer hull design for the U.S. Navy, world-beating 5.5-Meter yachts, and perhaps scores more of boats and boat developments that were left unfinished in the creative ferment of his life, were taken up by others, or remain to be discovered. Please feel free to take me up on all that I have offered you here today. You know the drill – Just launch a flare!